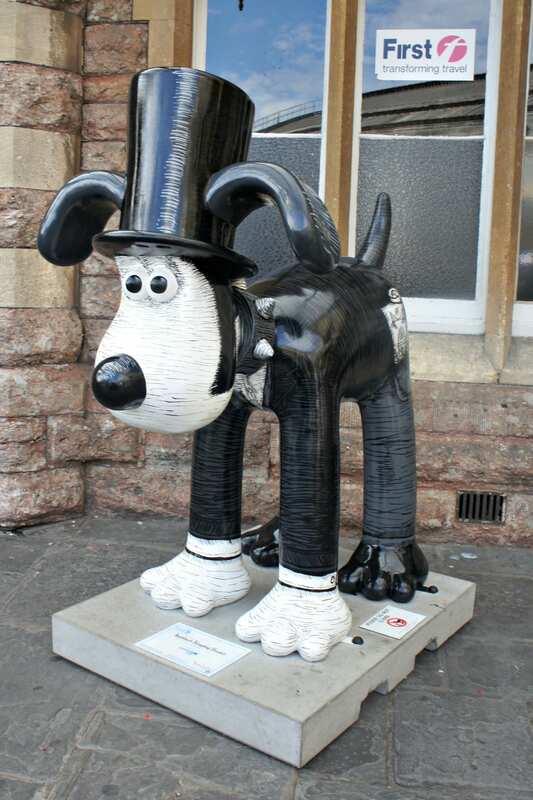 This guy is probably my favourite – his name is Isembark Kingdog Brunel, and of course, he is dressed up as Isembard Kingdom Brunel, who is a huge part of Bristol history. 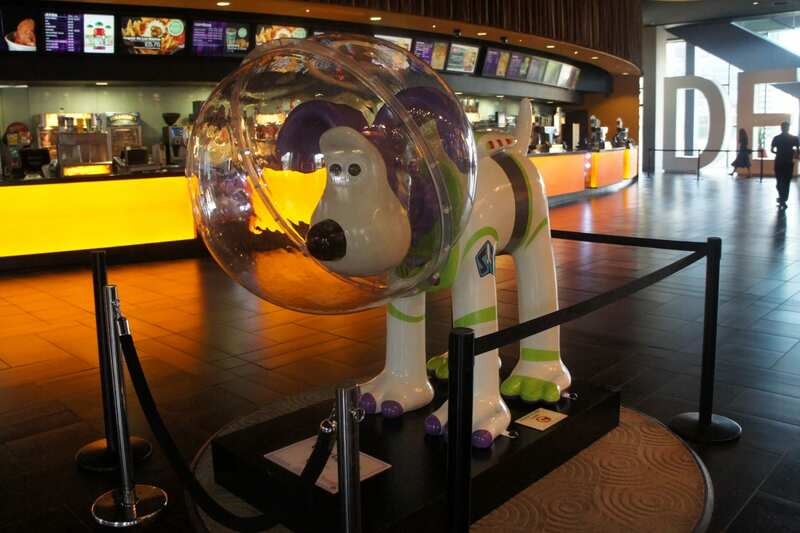 Finally, Gromit Lightyear, of course designed by Pixar. 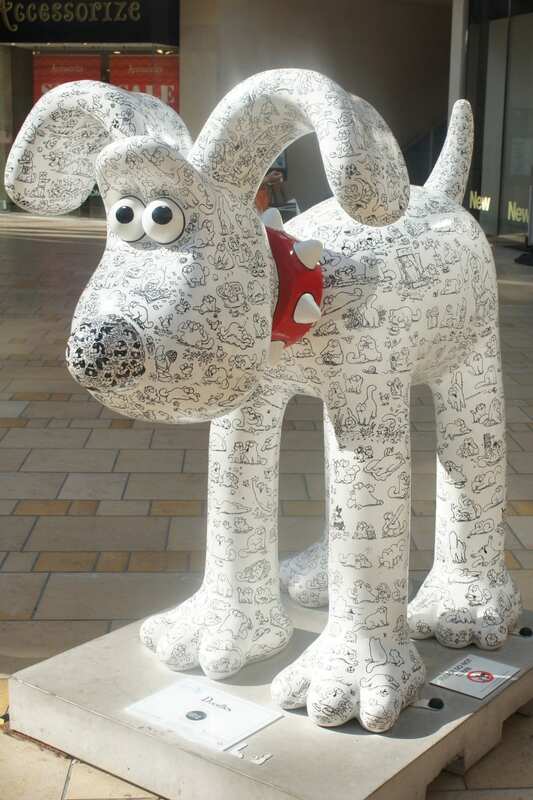 He sailed to California so they could decorate him – there’s a video about this on the Detect-o-Gromit app (the modern way of checking off what you’ve seen on a map!) which tells you some interesting things – on one of his feet is written “ANDY” which you’ll get if you’ve ever seen any Toy Story films. I love that sort of attention to detail – no one is ever going to see that, but we know it’s there and that makes me happy. 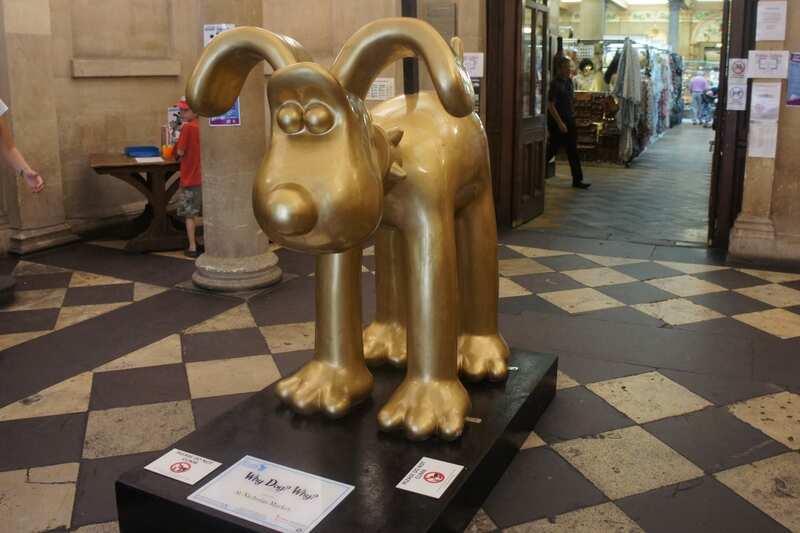 The Gromits will be around the city until the 8th September (I wish they were a permanent thing!) 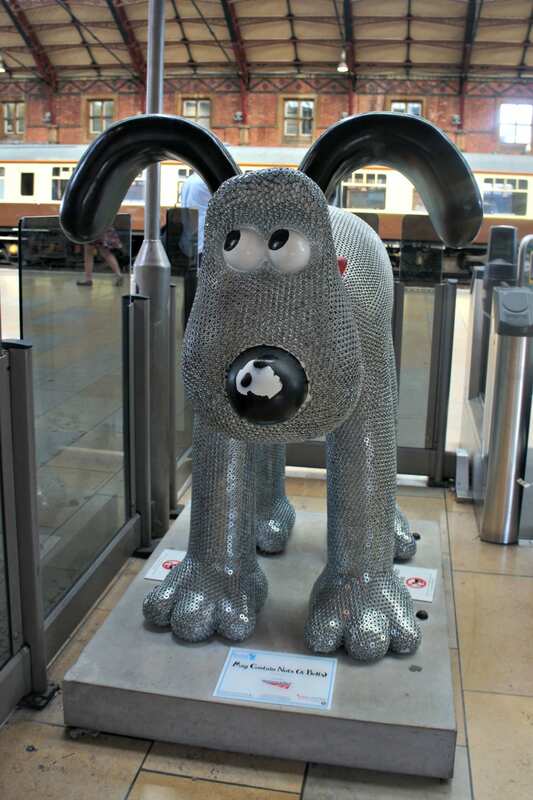 and will be auctioned off on 3rd October to raise money for the Grand Appeal, which helps the Children’s Hospital in Bristol. If you don’t manage to catch all 80 though, they’ll all be on show at the RWA from 18th to 30th September – I’m so excited! I’ve loved this so much. We’ve ticked off 79 now – although one was only through seeing a picture at the site – grr to vandalism/wear and tear. Think we’ll be doing 80 on Friday. It’s been good for giving us a few more ideas of places to go – Tyntesfield and the arboretum, Windmill hill city farm and I’m a bit tempted to go to the veggie cafe at Riverside garden centre!